Designs I am not using and have no reason whatsoever to use. All of WHOA’s armory comes conflict-checked unless otherwise stated. Emblazons may even wind up here, although given the proprietress’s heraldic art skills, you may find you wish to draw your own. NEW! 26 Aug 2015 — another of Michael FitzGeoffrey’s orphans, Per fess dovetailed sable and Or, two block planes counterchanged. Per saltire Or and argent, a cross parted and fretted gules. 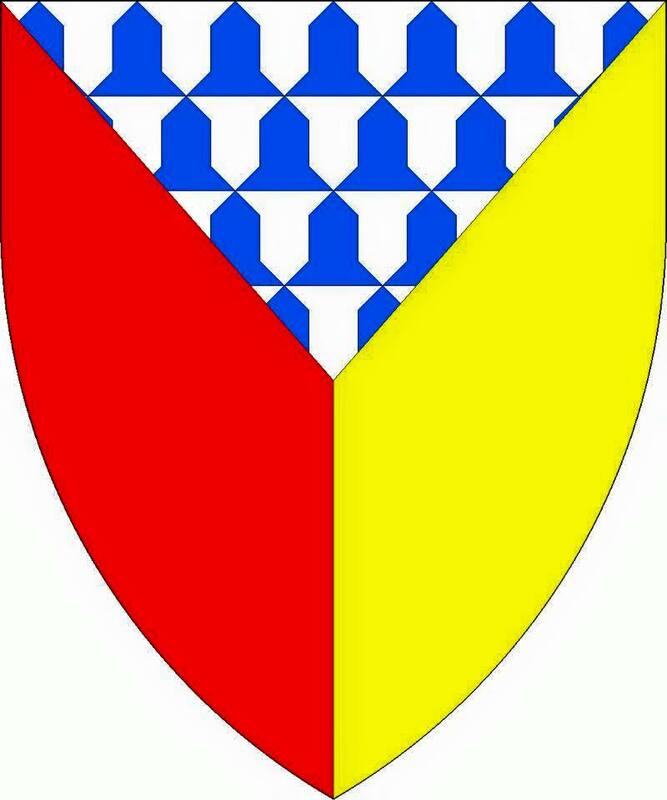 Options include the addition of an orle, a tressure, or a bordure gules (all clear), as well as a chief gules (clear). If you wish to charge the chief, you will need to check for conflict yourself. Other tinctures of chief will need to be checked independently. Please come back often to see our orphans! 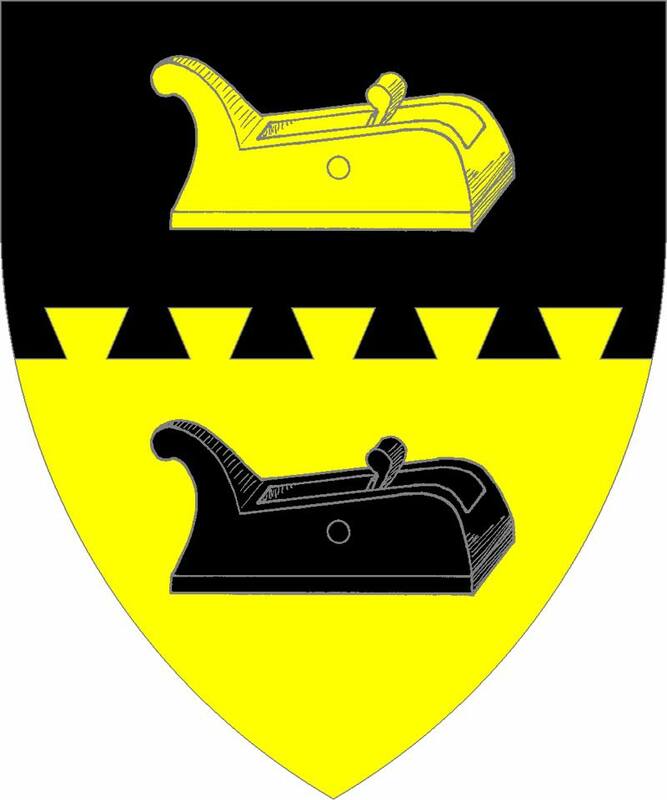 Adopt some arms today — in the SCA, you’re entitled to ’em.